Hello! It looks like you’ve found your way here through one of our many funded startup companies. We're happy to have you here and invite you to have a look around the site. Before you do, it might help to have a little bit of background information about who we are and what we do. In brief: we are Virgin StartUp, the entrepreneurial arm of the Virgin Group that is also a Delivery Partner of the UK government’s Start Up Loans scheme. To date, we have dispersed more than £12m of Start Up Loans funding to over 1,000 + entrepreneurs across the UK. However, we do more than just the money bit – which is up to a £25,000 loan funding per founder. 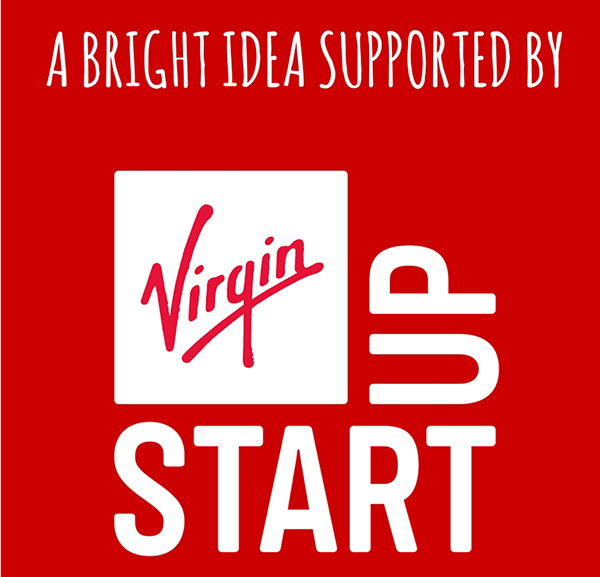 At Virgin StartUp we also offer practical one-to-one support for entrepreneurs to refine their business proposition and financials, put on workshops, run masterclasses and events, whilst also offering startups tools and content to help them grow. We are committed to changing the prospects of startups for good. 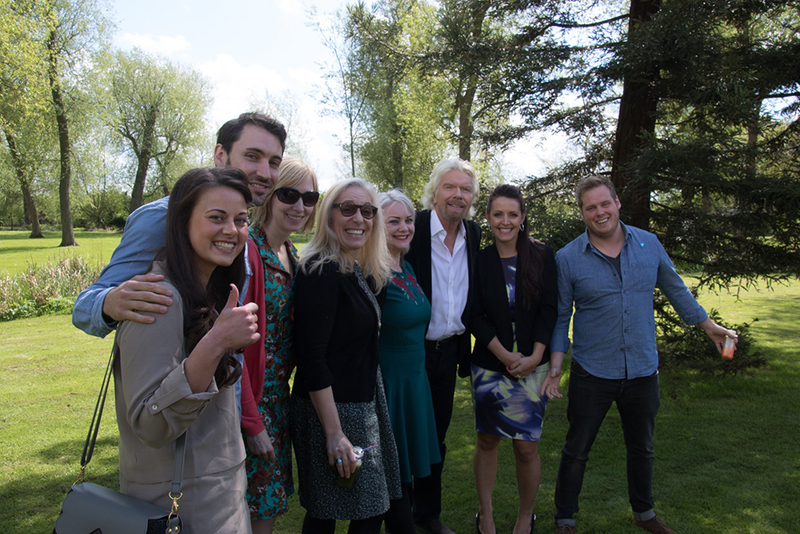 Image below of Sir Richard Branson with entrepreneurs funded through Virgin StartUp. Here at Virgin StartUp we are proud of each and every one of our 1,000+ startups, which is why we're happy to have our ‘Bright Idea Supported By’ badge and logo displayed on their website. In order to qualify to use this badge, users must be an individual or startup business that has received and drawn down a loan from the Start Up Loans Company, a UK Government funded initiative, with assistance from Virgin StartUp. For badge guidance click here. If you believe that a business may be misusing the badge, please report it by e-mailing marketing@virginstartup.org.